As Superyacht design trends evolve, so too must the look and feel of the equipment specificed for them. 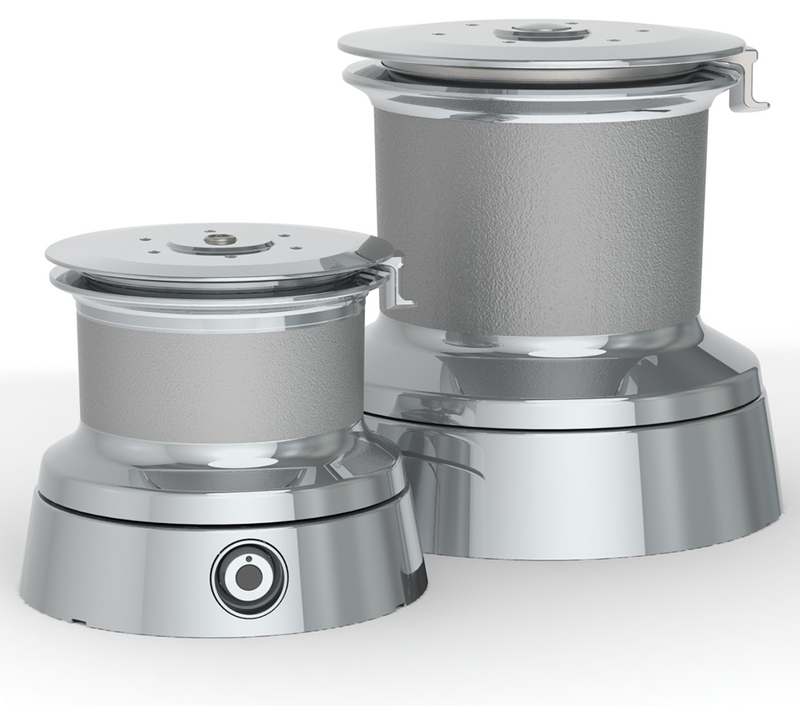 With that in mind, Lewmar has recently redesigned its custom line of deck winches to offer a cleaner, more streamlined look. To achieve this, the winches are now flat topped, either being entirely smooth or with additional detailing, dependent upon the owner’s preference. The stripper ring has also changed from being a separate piece to being integrated within the self-tailing jaws themselves. This feature, usually found in more race-focussed winches, results in improved rope stripping performance and presents less of a potential rope snag than previous versions. The new designs have been included in the specifications of two new recently-signed equipment supply contracts. The first, a 47m Classic Sloop design by Hoek, will take a total of 7 hydraulically-powered winches in sizes 111 and 122. The second boat, a 45m Dixon Design to be built at Holland Yachtbouw, will be fitted-out with two 111/3 speed halyard winches, two 12 tonne 122/4 speed winches with backwind and a size 88 2-speed winch on the foredeck. In addition, Lewmar will be providing a full V10 hydraulic vertical windlass anchoring package for this boat.